If you had premarital counseling at one point, or have ever touched a marriage book before, you’ve probably heard at least 10,000 times already that you need to talk about expectations in your marriage. Well, they’re not kidding. The thing is, though, when I heard this before Josh and I got married, I kind of thought that working out expectations just meant creating a chore list and deciding who was going to take out the trash on Sunday nights (which we still haven’t seemed to figure out yet). But, no. 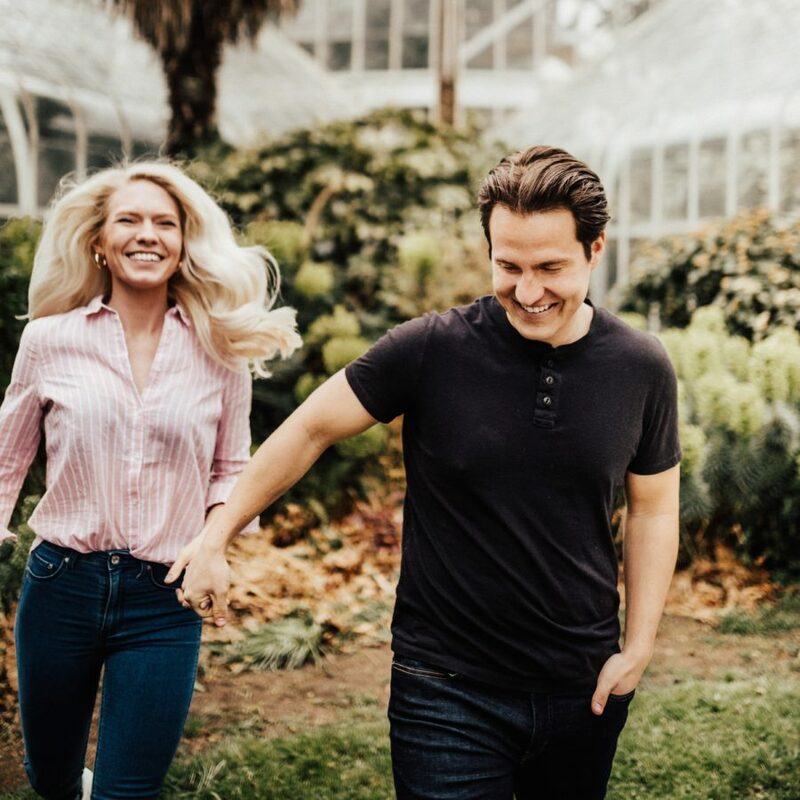 The longer Josh and I have been married, and the more we argue and disagree, the more I realize what expectations I did originally have for him that he never actually had for himself. And likewise of his expectations for me. My husband was raised by a stay at home mom (whom I have so much love and respect for). There was one day (probably more than one, let’s be honest) when I was completely fed up with all the hats I was wearing in my life. I was working full-time and raising an infant, and when I would get home from work, Joshua would still ask me “What’s for dinner?” every night around 5:00p.m. It was in moments like those where our expectations clashed. That- and my head wanted to explode! He assumed that since he didn’t know how to cook, and I did, that dinner was my responsibility. I assumed that since I was working (and coming home to a hungry infant) that he would automatically jump in and help with making dinners, without having to be asked. I struggled with feelings of resentment and disappointment for a while, wondering how my husband could be so selfish. And then it dawned on me that the way he grew up, and the way I grew up, were quite different. I had a dad who enjoyed cooking and was usually home in time to do so, and would be happy to step in when my mom couldn’t cook dinner. Josh’s dad worked longer days and usually came home later to dinner already made or bought. 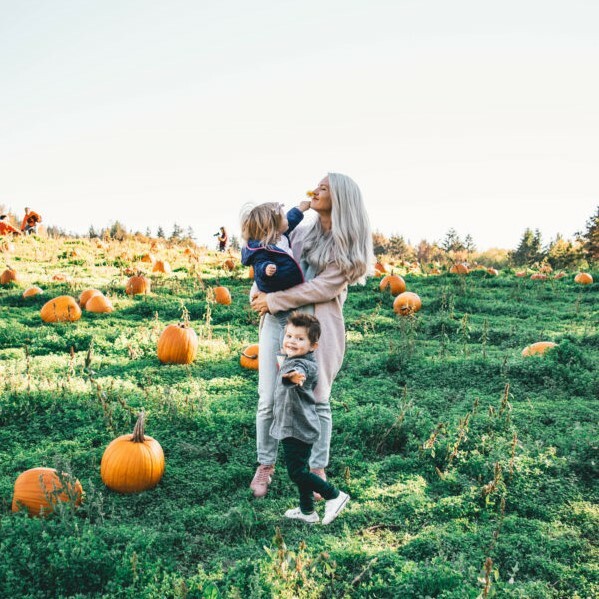 Each way of life is perfect for their own family, but it raised my husband and I with our own expectations of responsibilities that we never even thought to communicate until we were already frustrated. 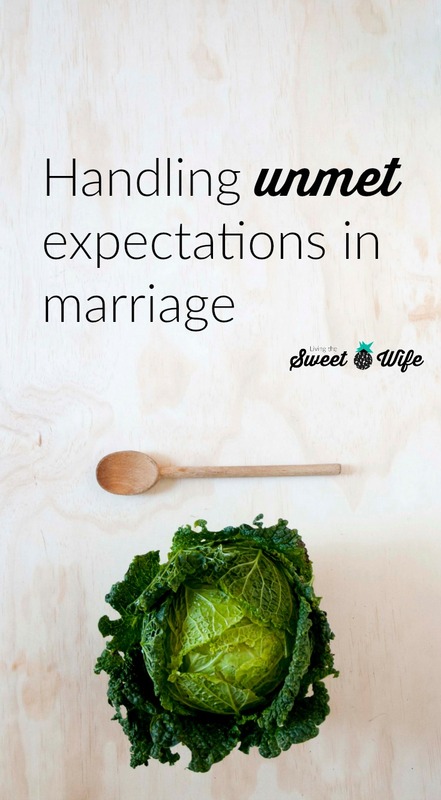 So, how can you prepare for unmet expectations in marriage? I’m not going to make you try to list every expectation or responsibility you think you might have, and then make your husband/wife sign a contract legally binding them to clean your underwear at least once a week. What I will tell you to do is talk about the major things like money (when to save, when to spend), children (when and how many to have, and what you will and will not do to enforce rules and boundaries) etc. But also resolve in your hearts- and verbally to each other- that you will strive to give each other the benefit of the doubt (meaning that when they don’t jump in to make dinner when you’re busy, you won’t assume that they are extremely selfish and have no care for you and your needs) and tell them how their actions make you feel, and how it would be helpful and beneficial if they changed their actions. “I’m sorry you’re feeling that way recently. Have you had a chance to tell him how his negativity affects you? I think many times men can become used to a certain standard of living and the things we do become expected. That’s not to say that they’re awful people. But sometimes they need to be reminded that keeping a home and the other things we do take time and effort and a little thank you and occasional compliments and help go a long way! How big of a deal is this- really? Are my emotions playing into my judgement? Is this something I am guilty of also? Is this a reasonable expectation for my husband? When Josh and I were first married, I felt as though I needed to confront him with everything that bothered me, otherwise I would become a doormat and he would have no respect for me. 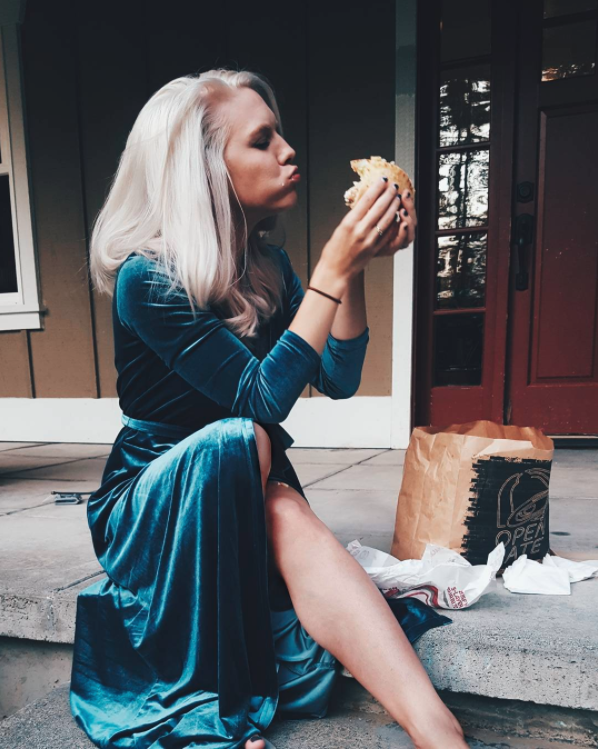 But I soon found out that by not being careful to choose my battles with Josh, I was becoming extremely naggy and nit-picky and I constantly seemed unhappy! That started to feel like a real drag to Josh (poor guy). I realized then that I really don’t need to try so hard to fix him and mold him into a perfect, thoughtful husband. If he comes home and leaves the house a mess, it’s not necessarily because he doesn’t have any respect for me or never notices how I try to keep our home nice. It might actually be because he’s tired and isn’t thinking about his mess! He’s still processing his day at work, he’s saying hello to me, and he’s probably hungry. So this time, I clean the mess for him. No disrespect assumed. That’s not to say that I will never bring up the things I would like him to change. In fact, I probably already have several times. But I need to remember that my priorities do not always have to be his priorities at the same time, and despite having different priorities at times, he really does still care about me! When trying to choose between what actions need confrontation and what ones to let go, try praying about them first and decide whether that expectation is something that would allow your spouse to act more like Christ, or something that is a mere personal preference. 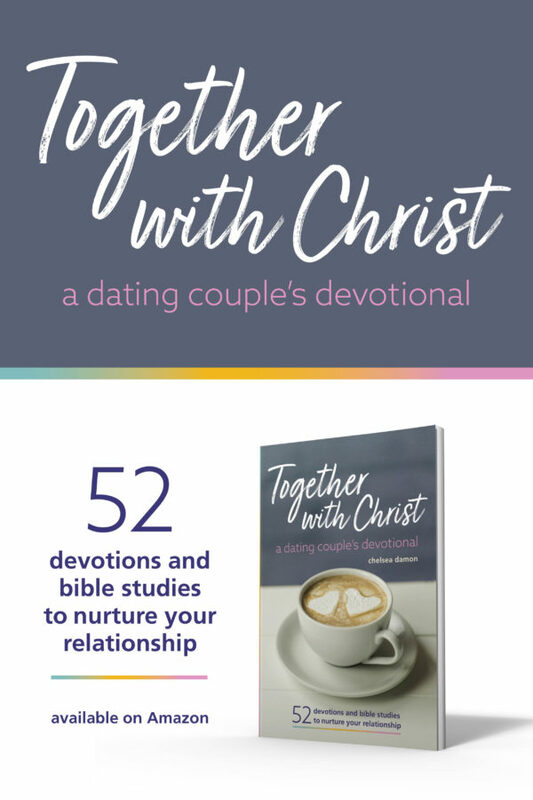 Not that you can never bring those up, but consider those as much less important than something that could make your spouse into a person more like Christ. When you love someone so deeply and affectionately, as you do when you are getting married, it’s always a great idea to remember that when your partner does something you don’t agree with, that they do love you and have a reason for it. Finding out all these little details and quirks really makes the relationship so much more deeper and stronger. 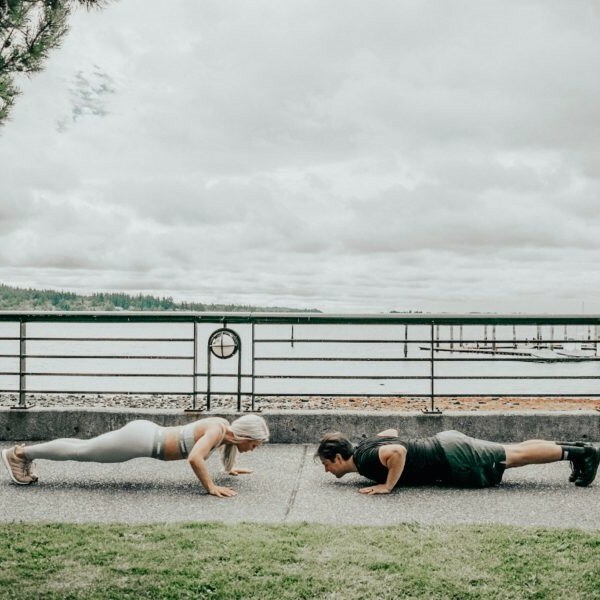 When I am aggravated at my husband for not doing his fair share, I try to remind myself of all the times I’ve slacked off, or done something selfish… because we both definitely take a break sometimes. And that’s okay, we both need that at times. Which is why I love how you put it’s never actually 50/50, you should always expect to do more than 50 — because there will be days and sometimes long seasons where that is required. Marriage really does teach us about sacrifice and help us understand better the sacrifice Jesus made for us. This was really interesting to read, especially as I’m about to get married. I think my fiancé and I have a better understanding of how we balance expectations in our relationship because we have been living together for so long and we have already gone through all of those initial questions. I know that my husband and I sometimes struggle with this. (Me more often than not.) This is some great advice given… and so true about a marriage will never be 50/50. Sometimes we (the wife) have to give more and others the husband has to. I adore that the most about my husband. I deal with depression and anxiety and sometimes – he just knows when he needs to pick up my slack or when to just let it go and not complain about how messy the house can be. Really loved your questions to ask before you bring something up with your hubs. I really need to remember these. Thanks! This is really great advice! I think we all struggle with the 50/50 situation. And I agree our priorities do not have to be the same as our husbands and we need to keep that in mind.